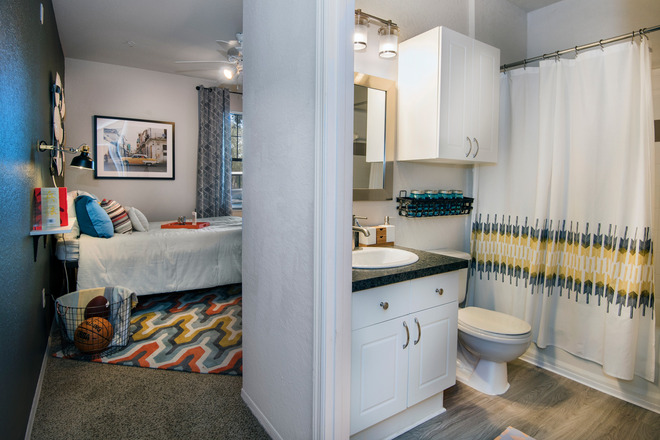 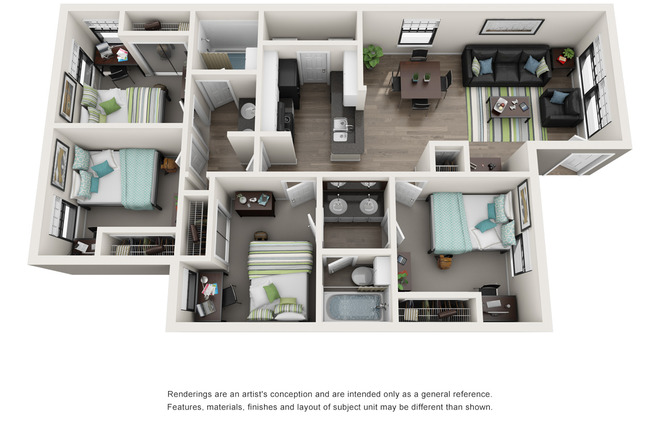 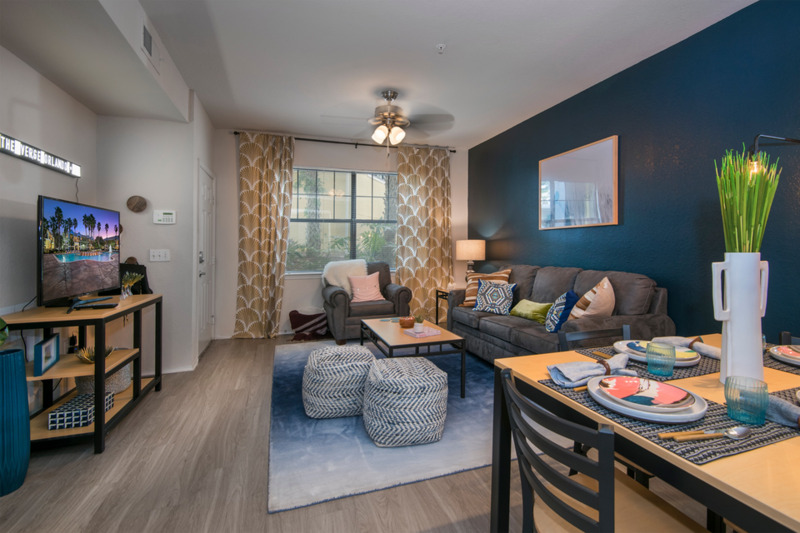 The Verge Orlando is the premier student housing in the Orlando Area. 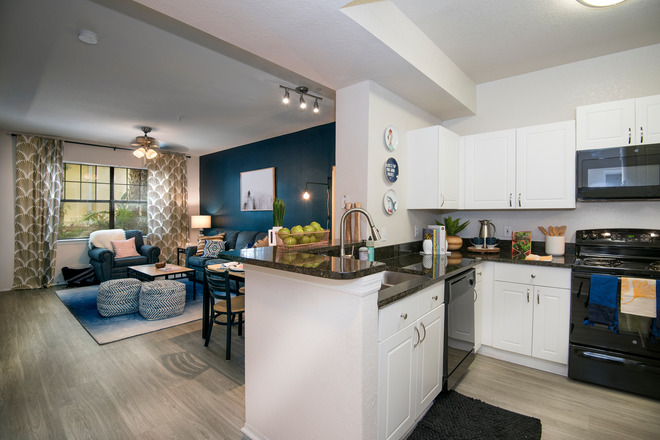 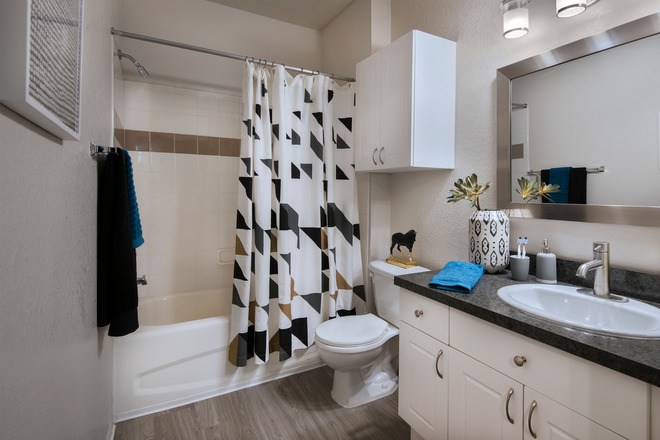 Walking distance from UCF& minutes from Valencia Community College, The Verge Orlando is prepared to make the most of a students academic career. With Multiple, competitive pricing, state of the art roommate matching program & so much more, The Verge is easily the number 1 choice for students. 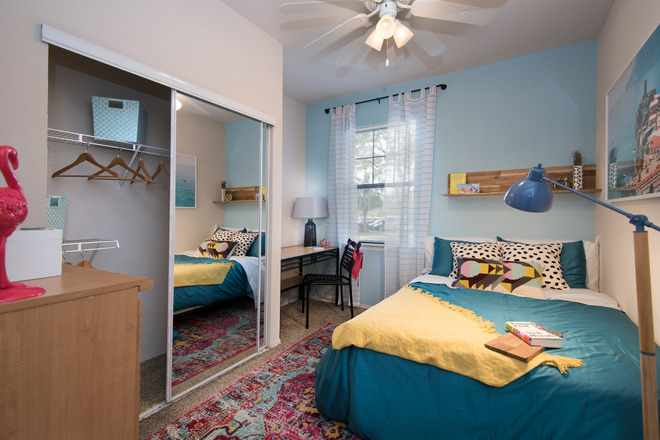 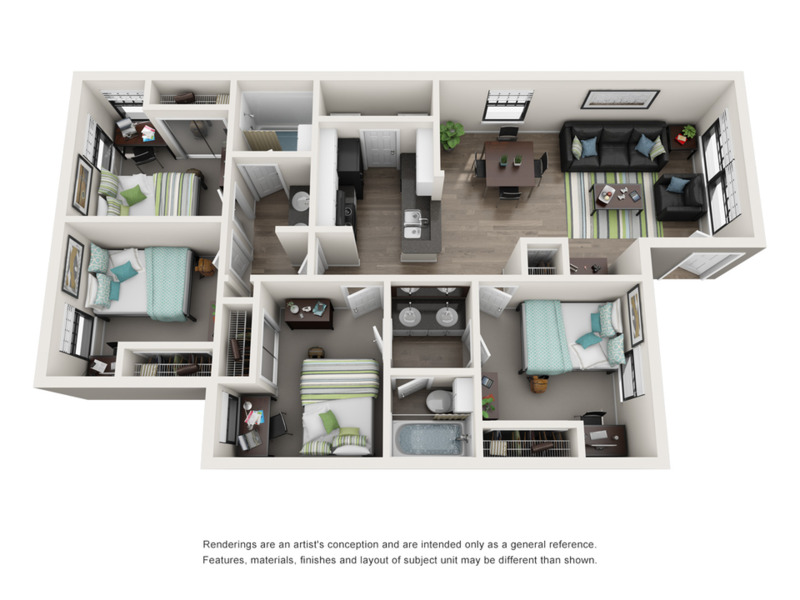 Our brand new renovations bring wood plank floors, granite c0unter tops, brand new appliances and lighting fixtures & so much more to the student housing experience. 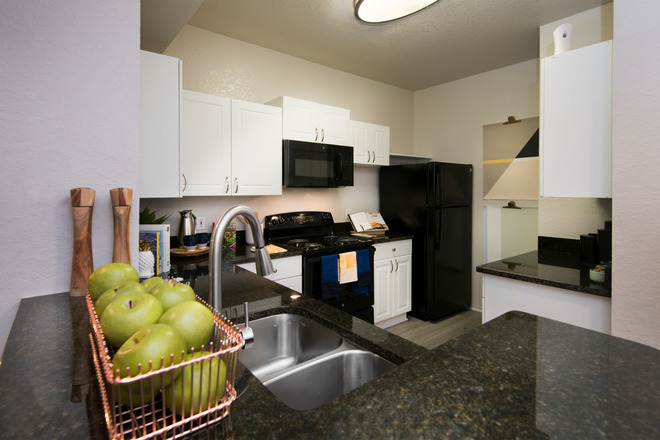 With our new fitness center, resort style pool, study lounge & coffee bar. 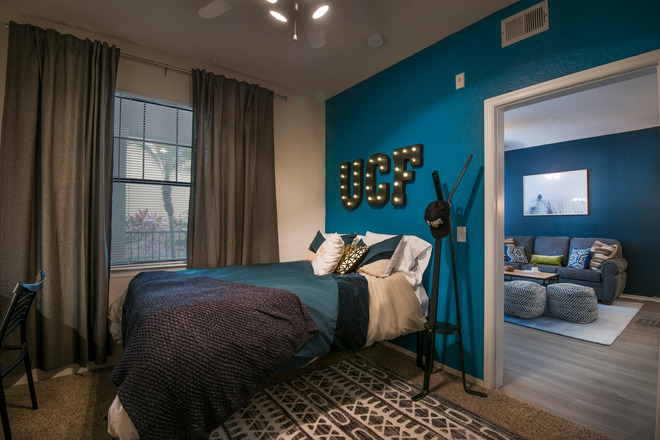 The Verge Orlando has everything a student would need to be happy, healthy & successful. 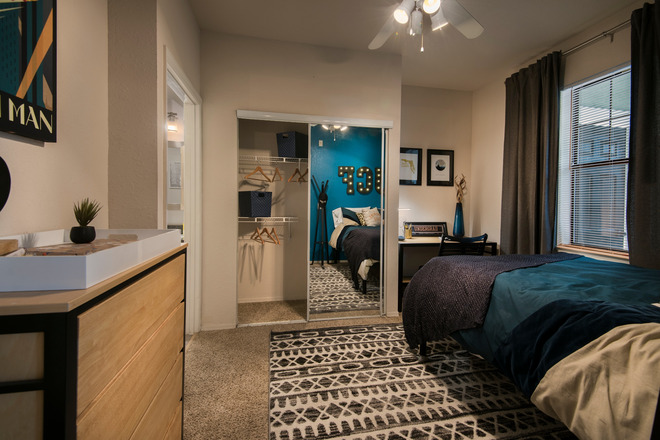 We can't wait to meet you & show you your new home!